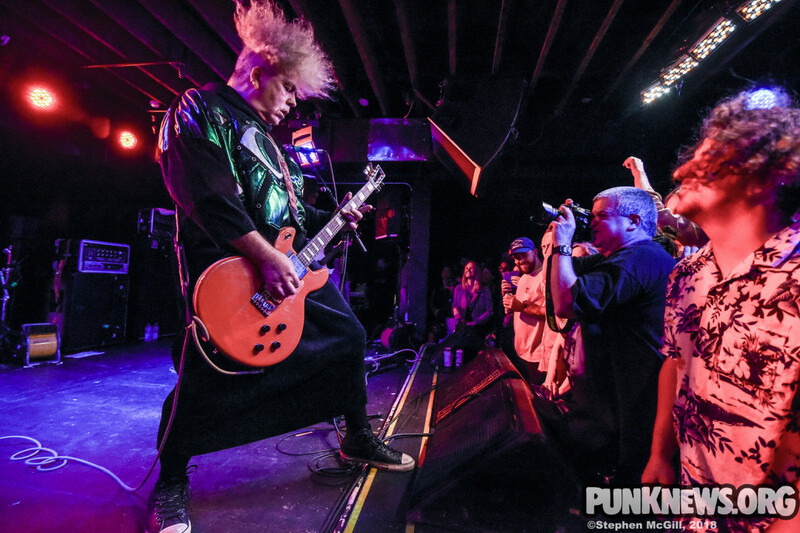 Earlier this this month the Melvins stormed Toronto in support of their latest record Pinkus Abortion Technician . The band played the Velvet Underground venue with support from Indian Handcrafts. Our photographer Stephen McGill was there to grab a few photos from the show. You can check them out below.